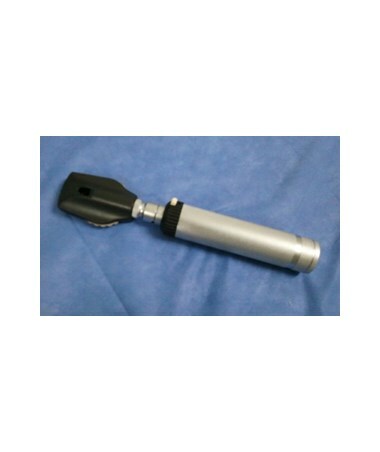 ADC 5240 Ophthalmoscope Head Only For Use With, 5210, 5215. Lens wheel features 24 corrective lenses from –25 to +40 diopters. 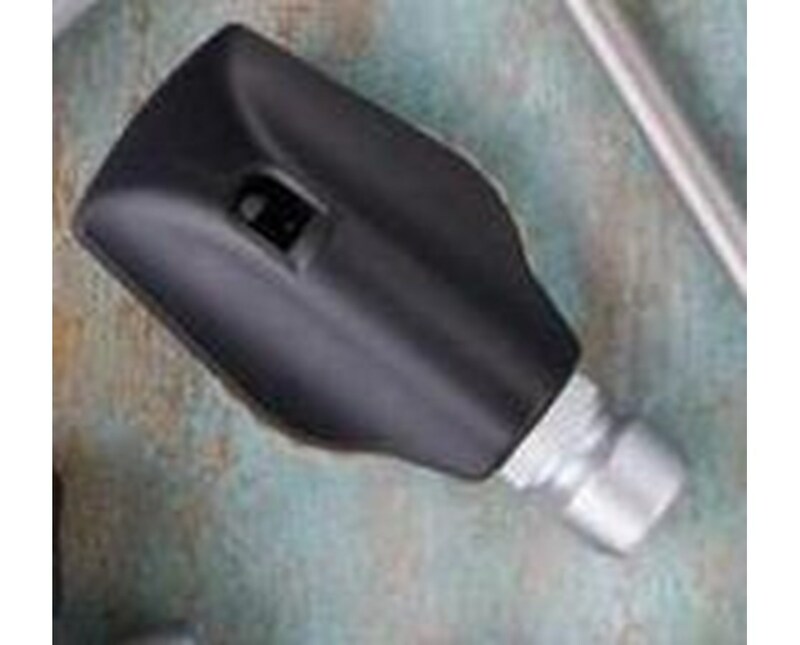 The ADC 5240 Ophthalmoscope Head provides design and craftsmanship without compromising on value or quality. For the rigorous demands of the most discriminating healthcare professionals ADC meets those needs. 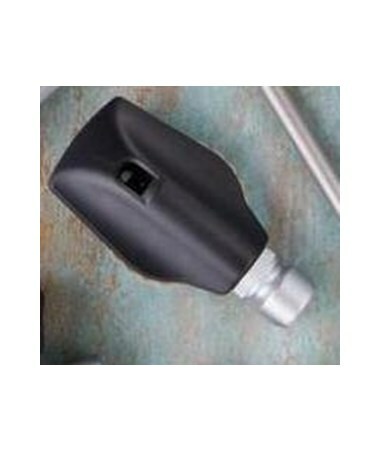 Ophthalmoscope Head for Standard and Complete Diagnostic sets for use in models: ADC-5210, and ADC-5215. The ADC 5420 features a lens wheel with 24 corrected lenses with a diopter range of –25 to +40. It is fitted with a rubber brow rest to prevent eye injury and eyeglass scratches.